Greetings and welcome to our fourth offer interview post! 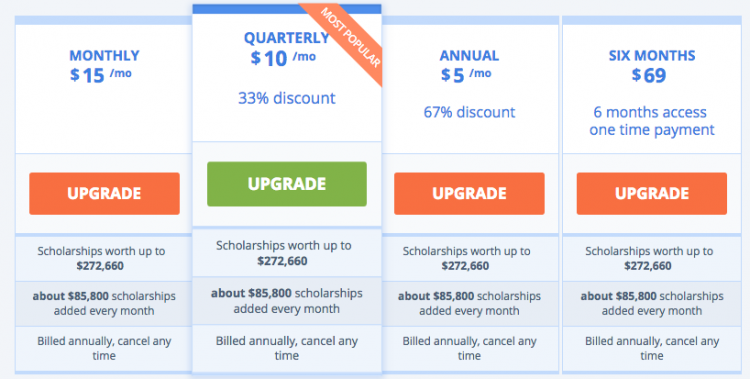 In honor of back-to-school time, we’re focusing on ScholarshipOwl this month. We have some awesome tips on targeting, keywords and more from the client – plus the bird puns will be a real hoot! ScholarshipOwl has been on PeerFly since February 2016 and we’ve seen some great campaigns with it, it allows users to apply for hundreds of scholarship with a single application. 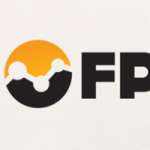 We have a CPL and a CPS version of the offer, both allow Search PPC, Social PPC, Banner Display, PPV/CPV and Contextual traffic from the United States. ScholarshipOwl CPL. 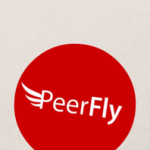 Payout: $1.00 – Find it on PeerFly here. ScholarshipOwl CPS. 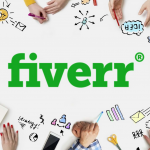 Payout: $21.50 – Find it on PeerFly here. The lead submit offer converts when users submit a three page form to view the scholarships they are eligible for. The sale versions converts when users opt-into one a few paid packages, cost-to-consumer varies. Q2. Is there a male/female skew for your primary customers? Q3. What promotion type do you see the most success with (display, media buys, contextual, social, etc)? Social, targeted media, PPC and organic. Q4. What percentage of conversions are coming from mobile traffic? 30% of our traffic is mobile. Q5. 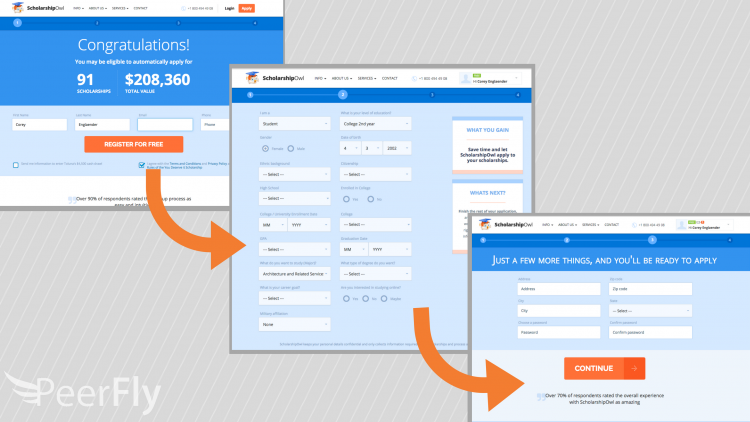 What are the Conversion Rates and EPCs you’re seeing on the campaign? Depends on quality of traffic, but EPCs can reach up to $0.75. Q6. What banner is converting best? Different ones really for different affiliates, usually the ones with people work well. Q7. What keywords, Ad Headings, or Ad Copy are converting best? Q8. Have you had any success with blogs? If so, what type? Yes, mommy blogs and student blogs. Q9. What are the biggest holidays or other seasonal events that should be used to promote your product? Back to school season, August through the end of October. Let us know if you have any questions or suggestions for next month, otherwise we’ll see you in September!